The RSP Front Winch Bumper from N-Fab gives you a solid off-road bumper for your Jeep Wrangler JK. 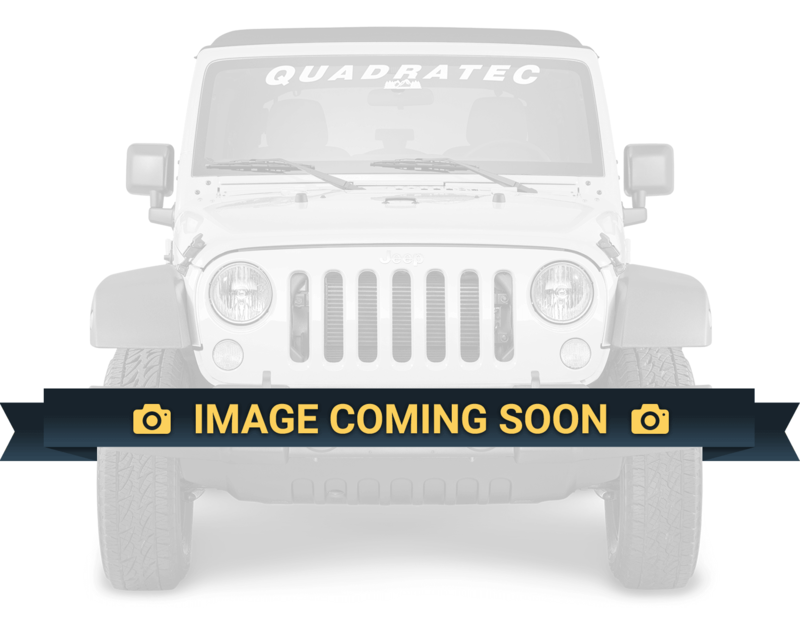 This one piece bumper includes a polished aluminum skid plate to help protect your Jeep and has the ability to mount a winch and up to four 9" lights to help you see better. Design: One-piece solid construction made from 0.095 wall tubing giving you amazing protection from off-road debris. A polished aluminum skid plate to protect the under carriage of your Wrangler JK from unforgiving rocks or other obstacles you come across. Allows for four lights to be mounted so you can light up the trails along with the ability to mount a winch to help you out of a jam. Look: Gives your Jeep a sleek powerful look that get you noticed while also serving a purpose. Installation: This is a simple bolt on bumper that will not require any modifications to your Jeep.